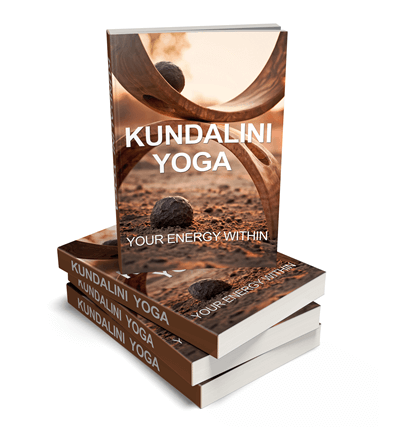 This Kundalini Yoga PLR package gives your readers information on how they can benefit from ‘their energy within’. Kundalini yoga focuses on awakening kundalini energy through practicing meditation. It is also known as “the yoga of awareness”. Yoga is a popular alternative health topic and this sub-niche is an extremely interesting one! 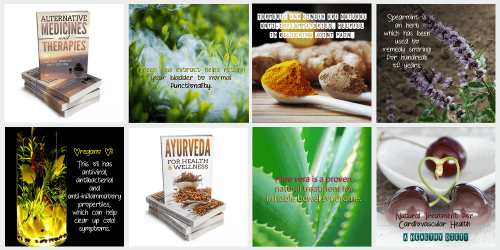 So if you are looking for more content to add to your yoga PLR content, or alternative health PLR website, look no further because this will fill the ‘more information’ void for your readers! A report – 2,145 words long and 13 pages. 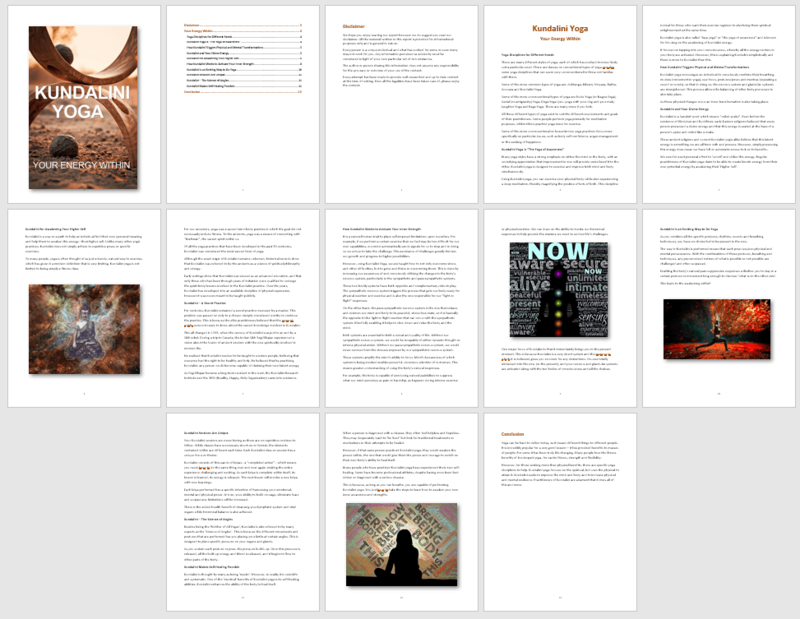 It has a table of contents, disclaimer and conclusion…and great content! 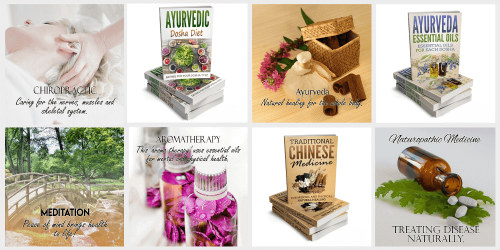 Everything you need for the kundalini yoga lover! This report explains what Kundalini yoga is all about and awakens the energy within! It is written and edited professionally. Perfect graphics for the eBook, don’t you agree!? You’ll receive lots of different style formats, plus PNG, JPG and editable PSD files. This infographic measures 800px x 3,394px. It is designed professionally and created so that it can be split into 3 separate infographics too! That means more images to be shared from your website!